A petition has been set up to get NASA to name the black hole they just discovered after Chris Cornell of Soundgarden. 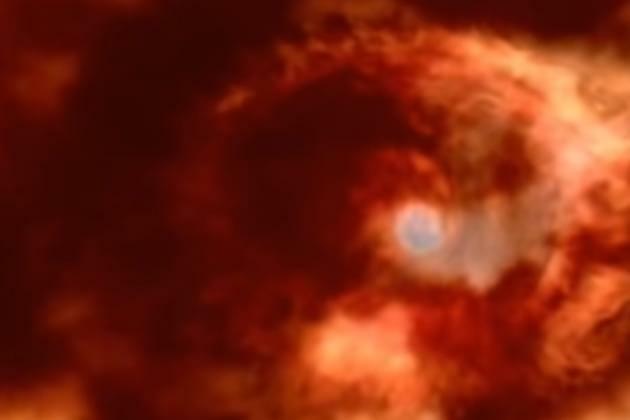 Currently it is named Powehi, which is a Hawaiian name referring to “embellished dark source of unending creation.” Of course, with Soundgarden’s “Black Hole Sun” and how much the cover of Superunknown looks like the black hole photo, fans couldn’t help but think that Cornell’s name would be a better choice and I can’t help but agree!! As of today (4/15) there are 43,057 signatures on the petition, you can add your’s here.